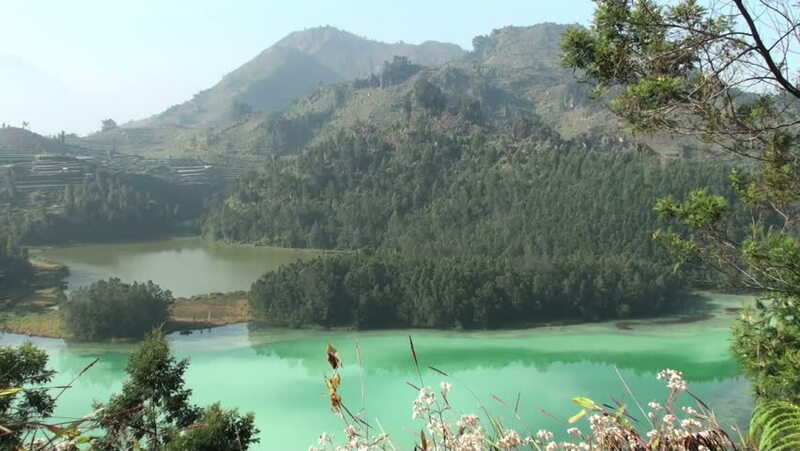 Acid volcanic lake and the usual fresh water lake. 4k00:28Aerial view from Glengarriff Bay to Garinish Island and Martello tower, County Cork,Ireland. 4k00:29Mountain river. Fall. The bright sun shines. View from the bridge. 4?. hd00:18Family of swans swimming in lake. 4k00:22Aerial shot Saan Jao beach, Tatoh bay, Koh Tao Thailand. 4k00:19Manzanita Lake, Lassen Volcanic National Park, California, USA, July 2015. People in kayaks paddling on Manzanita Lake during summer time.